As of January 29, the new Joint Signals Intelligence (SIGINT) Unit and the recently established Joint Cyber Unit will operate under the Defence SIGINT and Cyber Command alongside civilian teams from the Australian Signals Directorate (ASD). 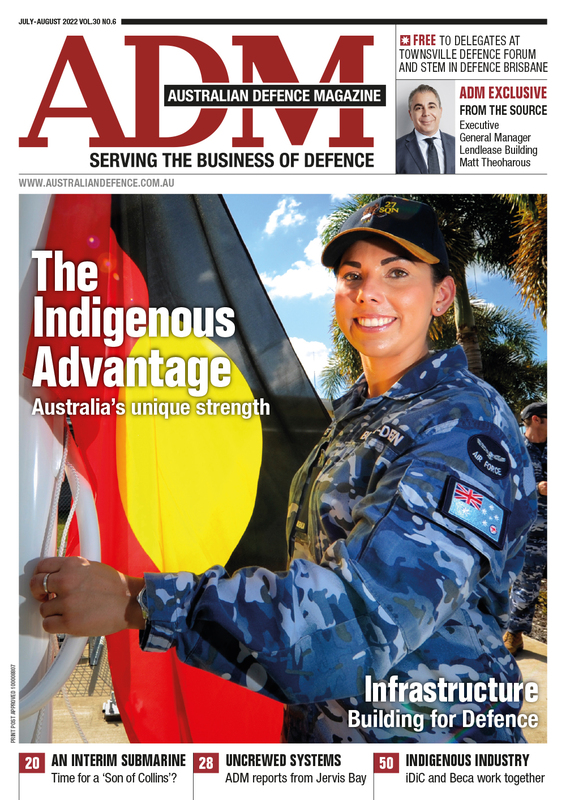 “The Defence SIGINT and Cyber Command continues the long standing tradition of ADF personnel working within ASD to ensure support to military operations remains the agency’s highest priority,” Chief of Defence Force Air Chief Marshal Binskin said. 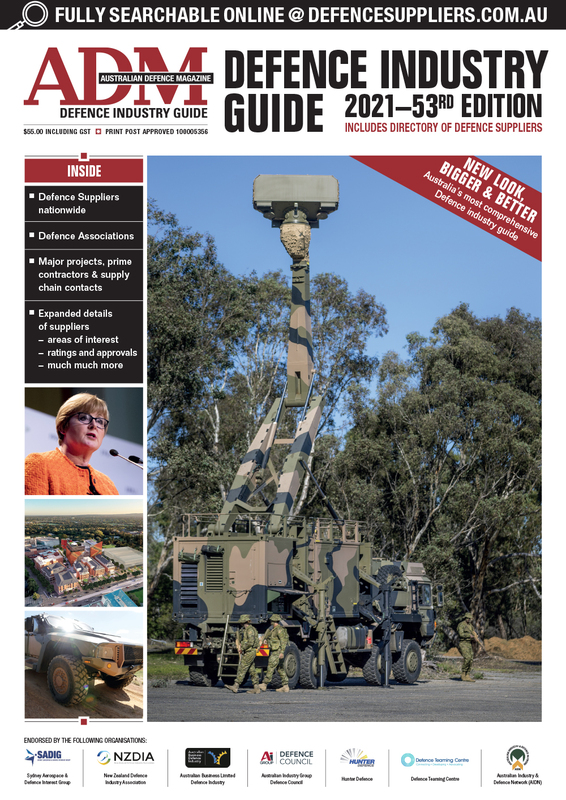 Under inaugural commander Commodore James McCormack the newly formed Command brings all ADF SIGINT and cyber personnel working within ASD together in a more refined command structure. The Chief of the Defence Force will exercise command of the Defence SIGINT and Cyber Command through Chief of Joint Capabilities (Information Warfare Division), which was established in July 2017. US pushing for more "Cyber Marines"